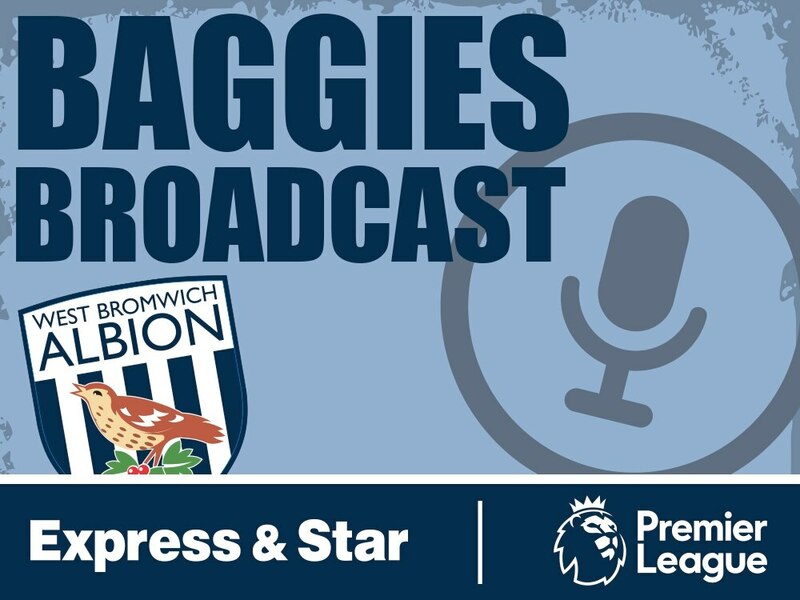 Listen in to the latest episode of the Baggies Broadcast - brought to you by Expressandstar.com. Luke Hatfield hosts the show alongside Matt Wilson as they look back at yet another relegation bullet dodged as West Brom beat Newcastle at St. James' Park. The boys take an in-depth look at that game, judge Darren Moore's candidacy as potential permanent boss, review how the club can stay up and preview the game against Spurs this weekend. On top of that they even take part in a small quiz regarding the last Albion squad to get the better of Tottenham in the league.